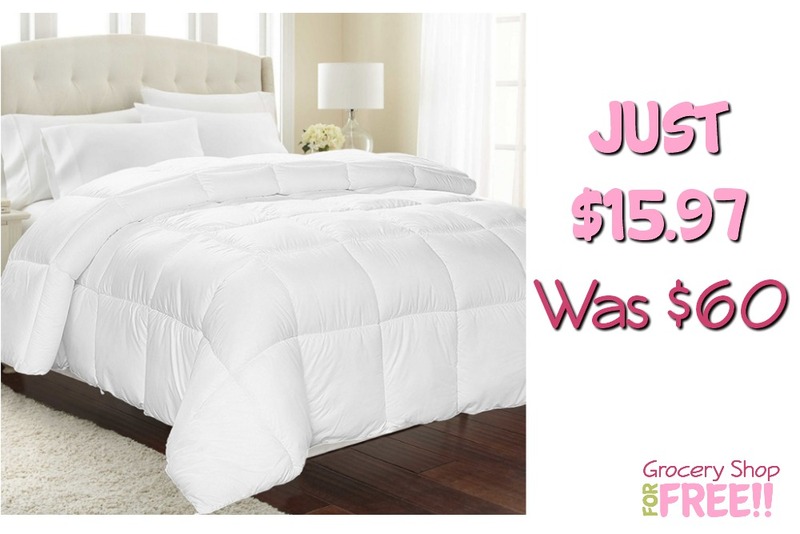 Equinox Microfiber Queen Comforter Just $15.97! 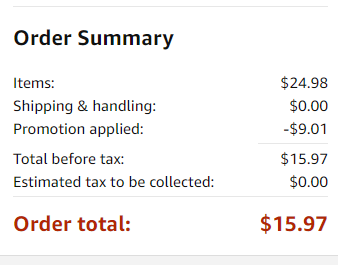 Down From $60! You are here: Home / Great Deals / Amazon Deals / Equinox Microfiber Queen Comforter Just $15.97! Down From $60! This is a great deal on a Queen Comforter – it’s on for just $15.97 when you use code: 23AR3M5V at checkout! Get it as early as today! More details <— here.